Sophomore boys & girls – 4th & 5th grades. 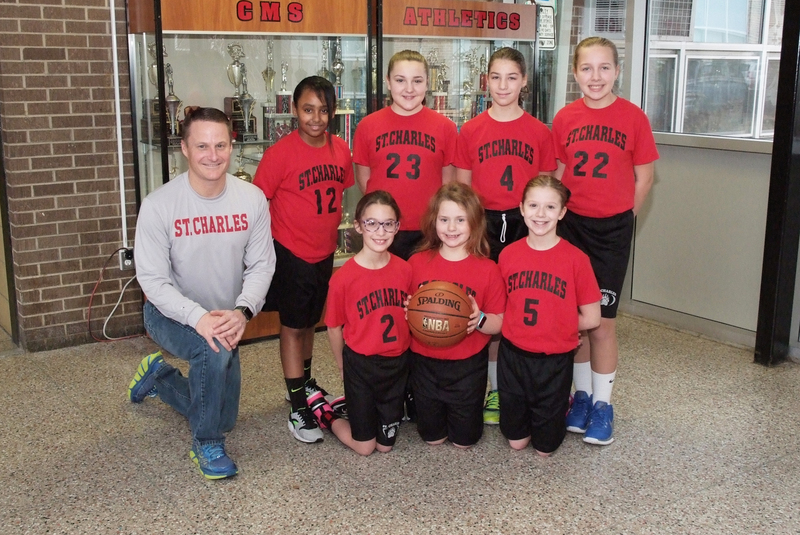 JV boys & girls – 5th & 6th grades. Varsity boys & girls – 7th & 8th grades. Teams will be added based on the number of players at tryouts. Boys & girls in the 5th grade have a chance to tryout for the JV team first. If they do not make the JV teams, they can tryout for the sophomore team. 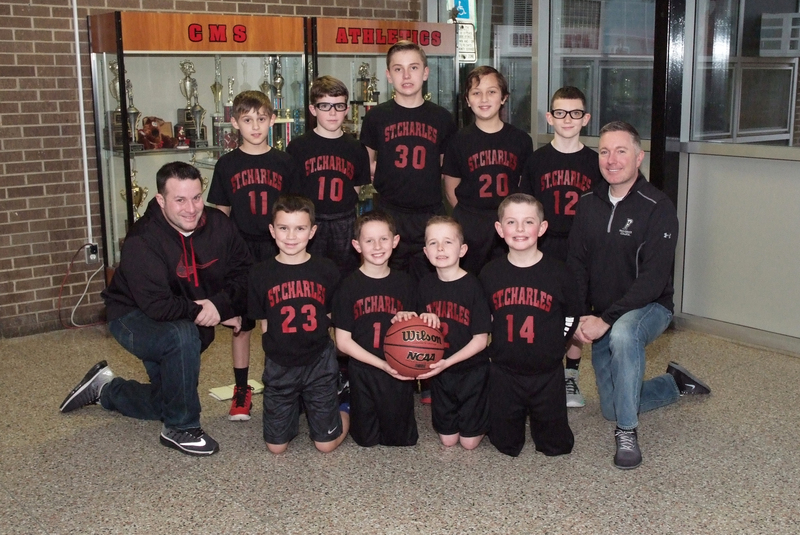 If you are interested in playing CYO Basketball this year, please join us for tryouts! All players are welcome!